Relax with this classic film in the George Hotel ballroom. 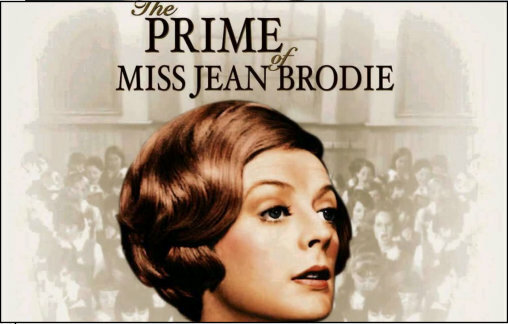 Two Dames of the British Empire in one sitting: Maggie Smith and Miss Jean Brodie’s creator, Muriel Spark (born in 1918). A headstrong young teacher in a 1930s Edinburgh private school ignores the curriculum and influences her charges with her over-romanticized world view.